Good care means allowing a wine to mature over many years and letting its aromas unfold to completion. To ensure success, wine requires a healthy natural climate and is best housed in the natural vaulted cellar of a vineyard. However, if it is stored at home, in a restaurant or in a retail store, Chambrair climatization is your best bet. 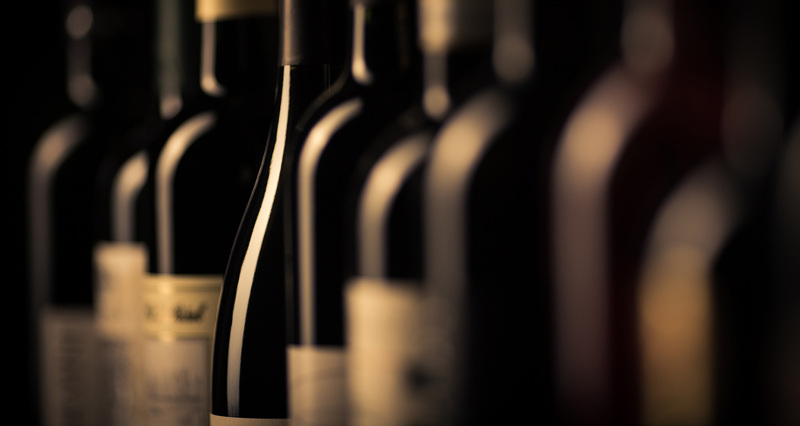 While not every wine lover has the possibility to build a wine cellar,t is also not recommended to store wine in a conventional kitchen refrigerator. These influence the taste of the wine too strongly. Furthermore, an excessively dry climate and strong fluctuations in temperature create very poor conditions for maturing. What should you do if you own cellar does not meet the ideal conditions? As experts for wine storage refrigerators, Chambrair has developed methods that simulate the climate of a natural wine cellar in your rooms. The Chambrair-Weinkellerklimatisierung© ensures the perfect storage of wine in almost any room, irrespective of its size or type. The installation is carried out with structure-borne sound installation inside the wine cellar, “on plaster”, preferably on the ceiling. A humidistat for controlling humidity, several temperature sensors, variable speed fans, a germicidal burner for a bacteria-free room climate, and all necessary refrigerator components are integrated. The equipment comes optionally in polished stainless steel or in a colour of your choice. 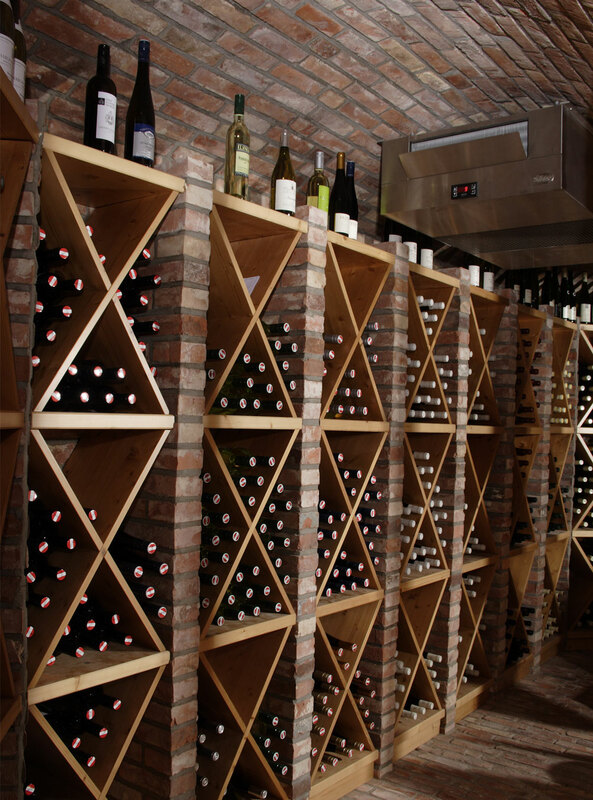 Since the surplus heat is released here, a dry, well-ventilated space outside of the wine cellar is necessary for installation. The use of quietly-running compressors with structure-borne noise suspension is self-evident. In particularly difficult environmental conditions, additional sound insulation panels can be fitted. This guarantees a precisely controlled room temperature at a wine-friendly humidity and regulates not only room temperature, humidity and the run-time of the compressors, but also the speed of the ventilators. Temperature stratifications are excluded. 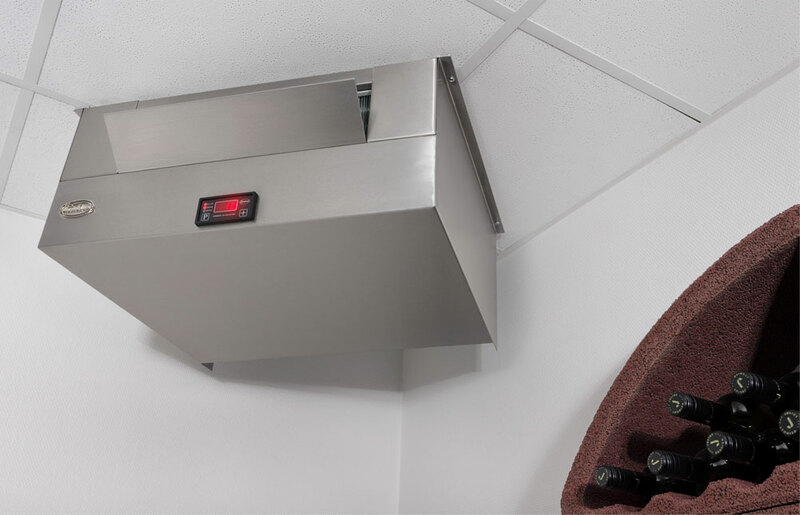 Depending on the customer’s wishes, this can be integrated into the climate block or in a separate control panel above the entrance of the wine cellar. The Chambrair-Weinkellerklimatisierung brings the secrets of good wine care into your home – – and ensures the same conditions as at the vineyard!